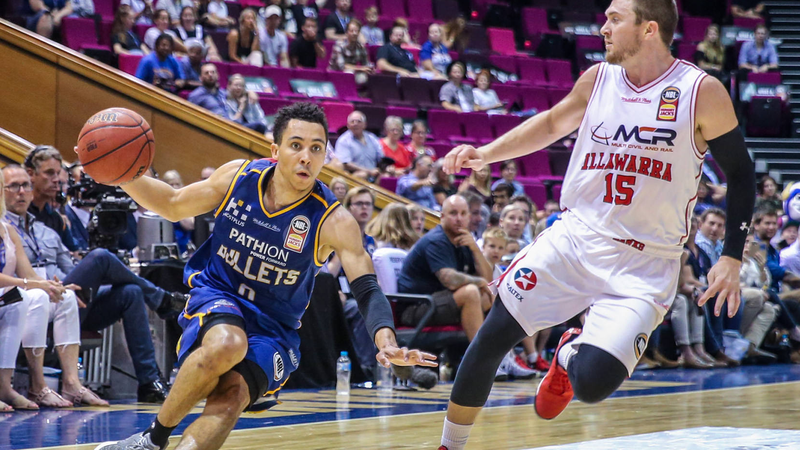 Australia’s Nine Entertainment Co has announced it will become an official Australian broadcast partner for the National Basketball League, with the Hungry Jack’s NBL 2018/19 season to tip off on Thursday, October 11. The NBL enjoyed its biggest season to date in 2017-2018, with record crowd attendances and participation rates at a grassroots level, the new deal will see the NBL become more accessible to fans across the country. Earlier this year, the Sydney Kings announced that they would be signing Andrew Bogut for the upcoming season, unquestionably the biggest signing in NBL history. Bogut, 33, was the #1 NBA draft pick in 2005, as well as being a former NBA champion with the Golden State Warriors, and is just one of a record number of Australian players currently taking the basketball world by storm.